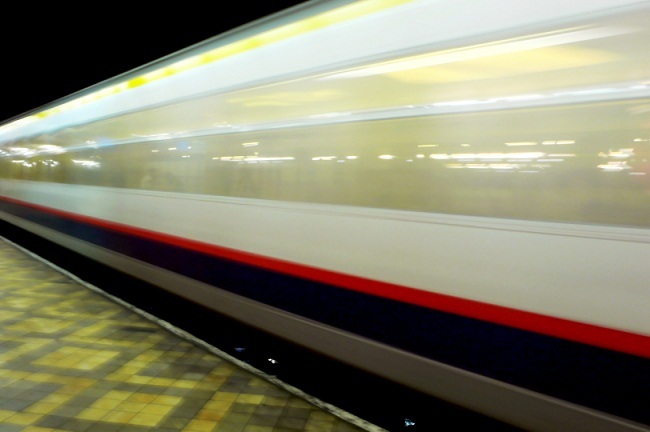 ALSTOM Spain is a leading company in the rail transport sector. 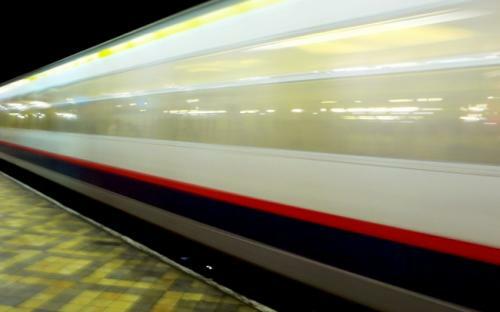 They have hired inLab to develop of an information system with a geographic map that displays and the location of all the functioning trains in their fleet. Thanks to the possibility of having an incident record and the map visualization, it is easier to immediately detect apparent anomalies in any of the trains. This way, the company may start fixing problems faster. 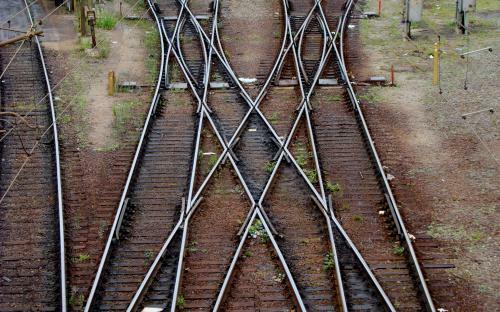 TooPath has been the application selected to visualize the trains on the map. 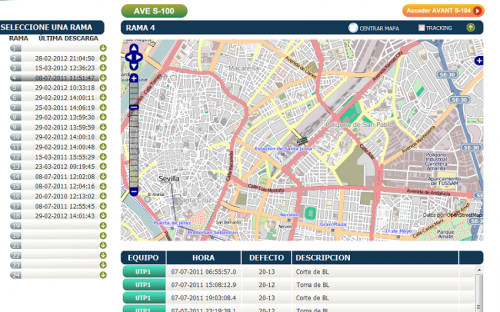 The tooPath environment is the first free tracking system made 100% using open source technologies. Among other features, tooPath offers GPS mobile device tracking around the world. 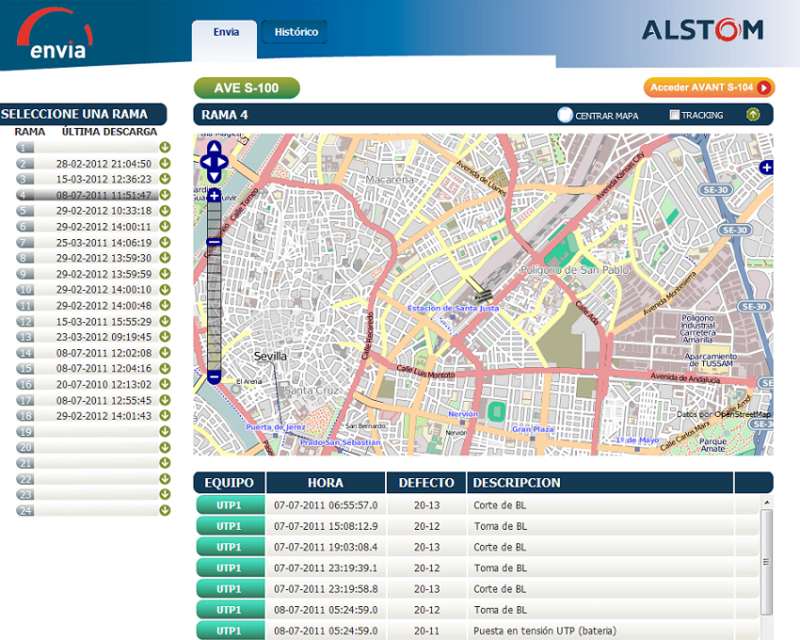 Real-time position of the train fleet in the geographic map. Remote and immediate access to information on any incidents that may have happened on a train before it gets to its destination. 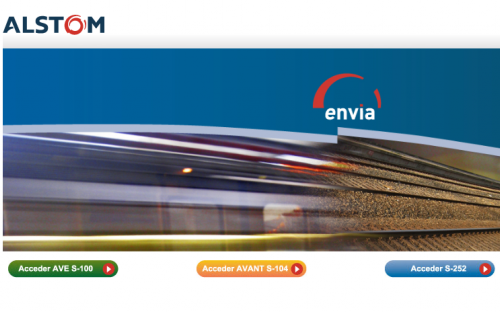 Sending incident records of AVE and AVANT trains to eTrain Web Maintenance (information system of ALSTOM France).